Apple is rumored to release the iOS 10 along with the upcoming iPhone 7 on September 16. This latest update hopes to address iPhone-crazy fans' demand for better hardware and superb performance. 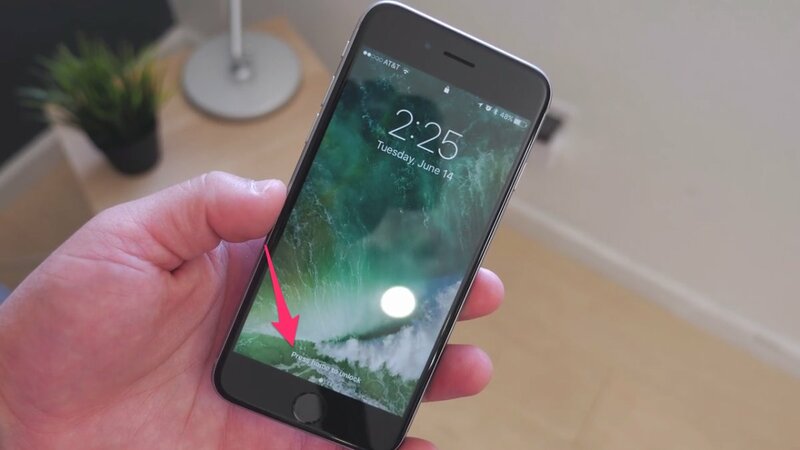 Instead, get ready to see a "Press home to unlock" or "Press home to open" on your screen. The screen also will automatically wake up once you pick it up. More space for photos because you can now delete built-in apps that you don't really use. 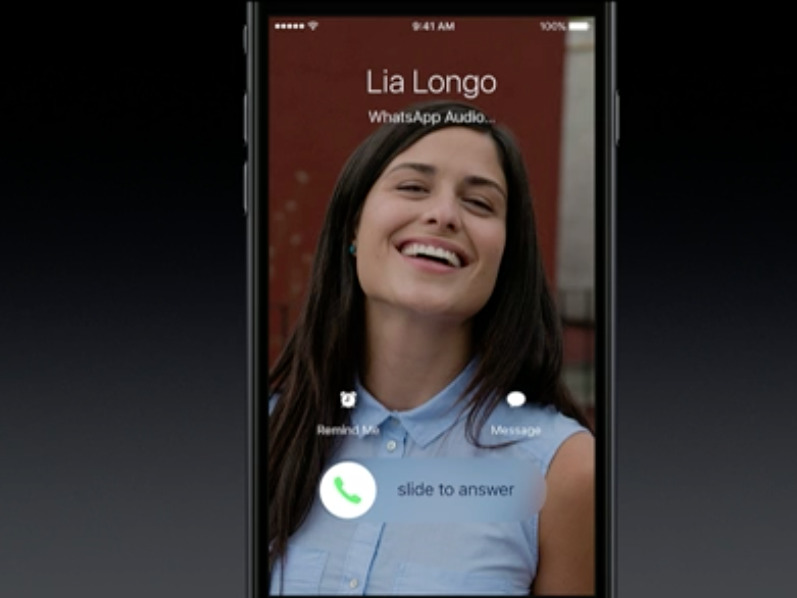 No need to input your phone's code just to answer an important (or not-so-important) call. 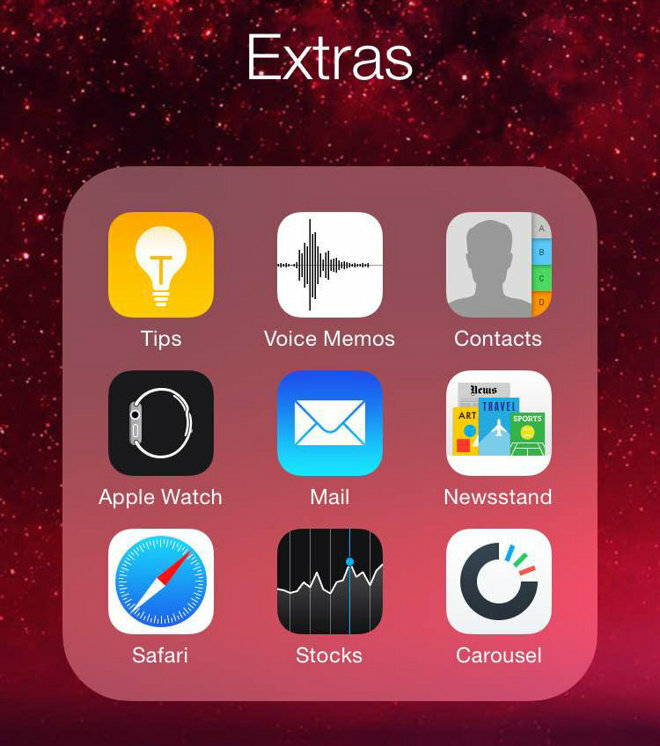 4) You now have the option to remove music from your iPhone or iPad if you need more space for other files such as photos. 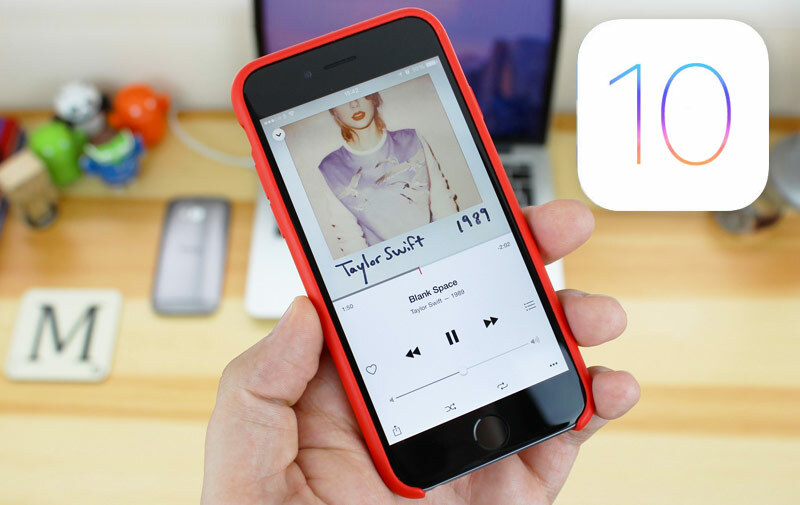 5) Apple Music will look brighter and fresher. Messages such as "Happy Birthday" and "Congratulations" will be animated. You can also draw pictures on videos and send hidden messages to other iMessage users. This requires your recipient to swipe the hidden text. Finally, instead of words, you can just go emoji-happy and let the other person guess what you are trying to say. 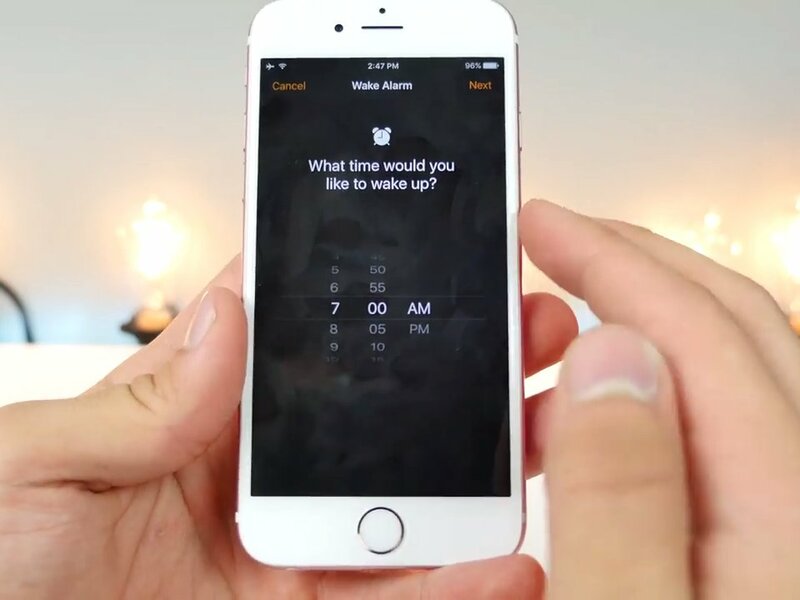 The alarm clock will be redesigned to feature a dark theme as well as save all the alarms you will ever set. 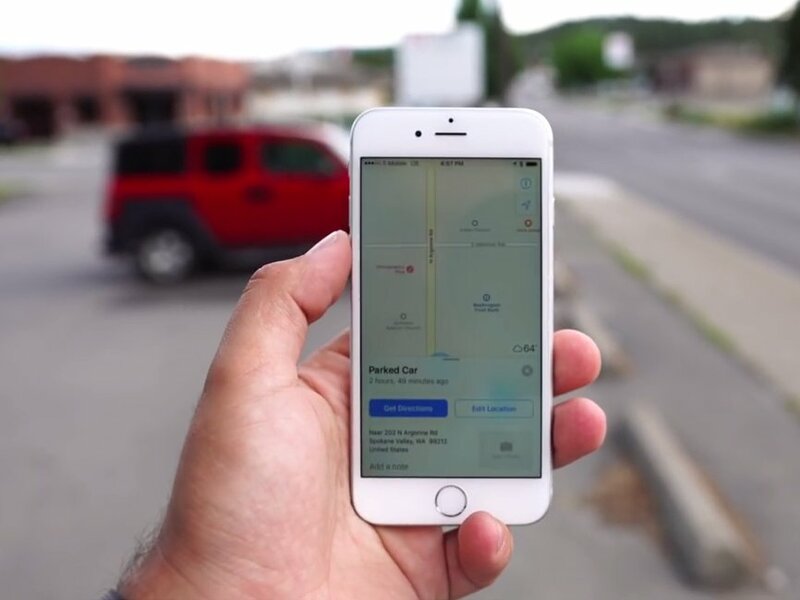 You'll be able to see a traffic guide and directions to point you to the easiest route of your destination. Available parking spots can also be viewed using Maps. The voice-activated assistant will be able to control, not only your iMessage inbox, but also apps such as LinkedIn, WhatsApp, and WeChat by letting you dictate what you want to do before sending the message. 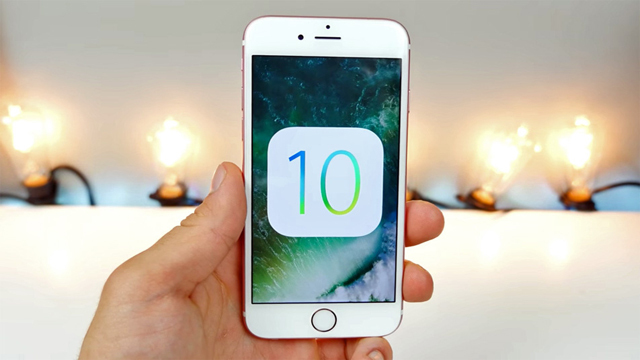 iOS 10 will also be available as free update for iPhone 5 and newer models as well as on iPads (iPad mini 2, iPad 4, iPad Air and newer).